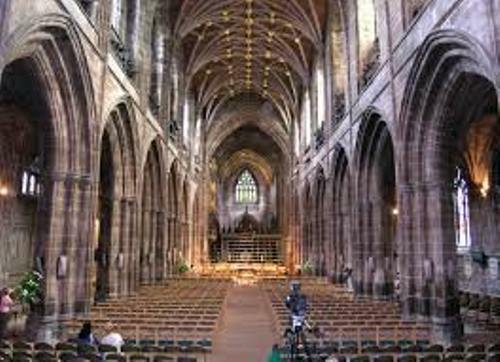 Chester Cathedral is used as the home for Bishop of Chester since 1541. Chester Cathedral is very important in the country. It is included in Grade I listed building. The construction of this cathedral can be traced back in 1093 and the beginning of 16th century. It received various restorations. Since the Roman time, people used the cathedral for Christian worship. 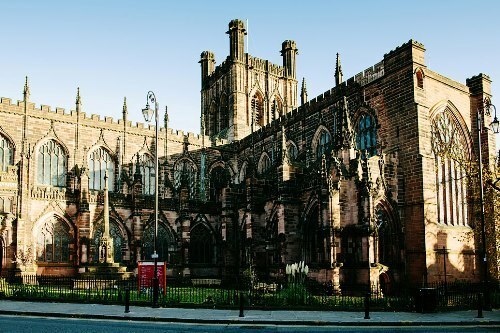 If you look at the present building of Chester Cathedral, you will be impressed since it has various architectural designs such as Perpendicular, Norman, and English medieval design. The extensive restoration in the building took place in 19th century. In 10th century, the cathedral had a free standing bell tower. 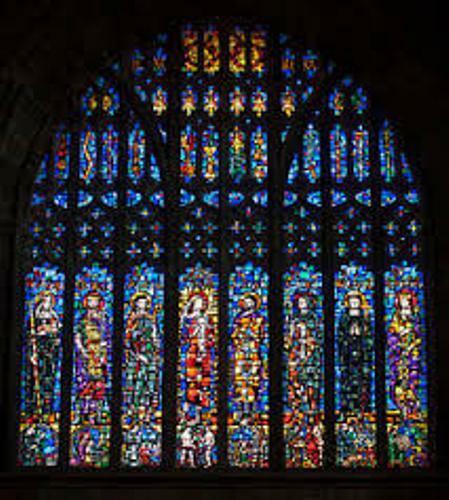 Today, people can visit Chester Cathedral since it is one of the main tourism objects in the city of Chester, Cheshire. There are various exhibitions and concerts held in the cathedral as the venue. Another activity conducted here includes the services for the Christian worship. Find facts about Cheshire here. Let’s find out the interior of Chester Cathedral. The sandstone on the interior presents the pinkish look which creates the mellow and warm feeling. This cathedral has a library. It was relocated and refurbished in 2000s. In September 2007, the library was reopened. Get facts about Chester here. A set of choir stalls dated back in 1380 is considered as the most notable feature of choir in Chester cathedral. The other well known features are the candlesticks dated back in 17th century and lectern dated back in the 1st half of 17th century. Philip Rushforth is the director of music in Chester cathedral. Benjamin Chewter is the assistant director of music. What do you think on facts about Chester cathedral?